This short package is designed for those honeymooners who wish to spend more time relaxing in the picturesque traditional villages, beaches and back waters of Kerala. 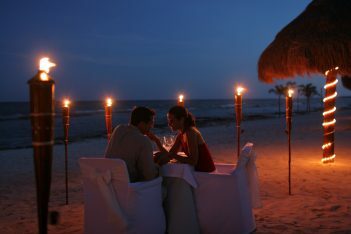 A calm and serene atmosphere awaits you for the most romantic experience. Experience the water bodies and traditional village life of Kerala along with the city sightseeing…all in a single and complete package that suites your budget. 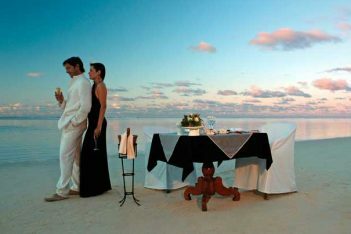 Make your romantic moments an everlasting memory. 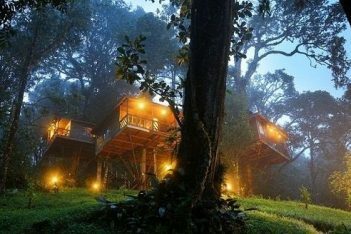 The best custom made short honeymoon trip to Munnar. 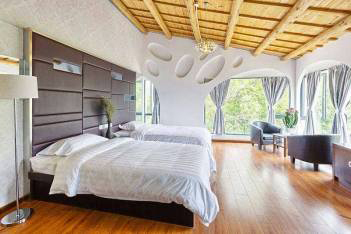 All resorts are located amidst the vast tea gardens with valley views. A blissful natural experience is what awaiting you. If you have enough slots for a long vacation, this package is for you…Spend the best days in your family life with your spouse at the exotic spots of Kerala. Feel the incredible variety experience offered by each spot. This package is for the busiest techies who wish for a short yet beautiful honeymoon trip to Kerala. 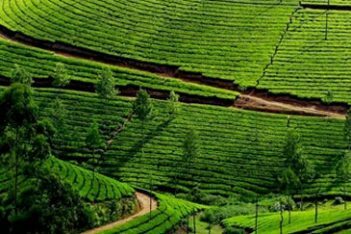 Covering Munnar, Alappuzha and Cochin, this package provides the most versatile experience of travelling through Kerala. The most selling package …This five day package explores Kerala’s variety to its core and enthralls the honeymooner’s dream run in the best possible way.